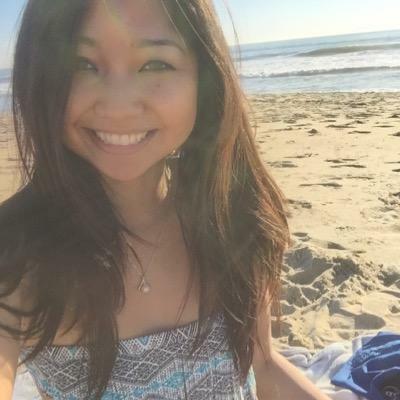 Nina is an account manager at a sales firm in the OC. She is entrepreneurial minded and always focused on personal development. As a spiritual yogi, she believes in holistic living and an integrated mind, body, and spirit. Not afraid to discuss taboo topics and her love life, she is a hopeless romantic and our dating guru here at LGM.